What is the ratio of thrust ? I believe many people will see this word at the very first time and China Truck Network reporters have the same questions. Than the thrust, as at the end of October 2011, the frequency of the Hyvo Cubic K series cylinder at the launch of the conference was very high, Hayworth put forward more than the thrust, as a new standard for the hydraulic cylinder industry, aroused widespread media and industry attention. At the end of October 2011, at the conference site of the Hayward K series fuel tanks, Hayward hit a heavy blow. In the industry for the first time, a new standard for measuring the hydraulic cylinder industry, â€œspecific thrustâ€, was proposed. Has caused widespread concern, set off a wave of discussion in the industry. At first glance at this concept, many people's first question is: "What is the ratio of thrust, what is the use of thrust?". According to Mr. Chen Renqi, director of marketing at Haiwo, â€œThe specific thrust is a new standard that Hyflux has recently introduced to measure the pros and cons of hydraulic cylinders. Using a formula to explain the specific thrust, the ratio of thrust = maximum lift/cylinder weight. The popular point is that thrust is the lifting capacity of the unit system weight." Director Chen introduced that after several years of intensive research by the technical staff of the Haiwo Group, the degree of lightening of the cylinders and the lifting capacity of the cylinders are two important indicators for measuring the working capacity of the cylinders. Under the premise of the same maximum lifting force, the lighter the weight of the cylinder, the greater the thrust, the better the product. Under the premise that the weight of the cylinder is the same, the greater the maximum lifting force, the greater the specific thrust and the better the product. 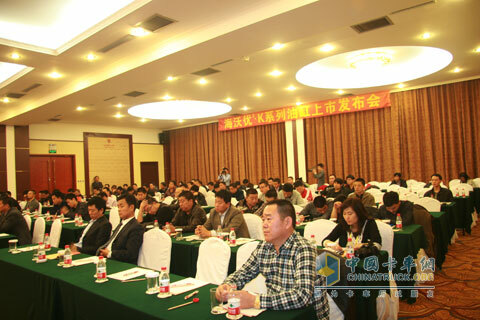 In addition, according to the Haiwo technical personnel introduction, compared with the thrust data also meet two conditions: First, assume that other systems can withstand Hayward rated 220bar working pressure; Second, the same use conditions, the same box structure, the same cylinder stroke . 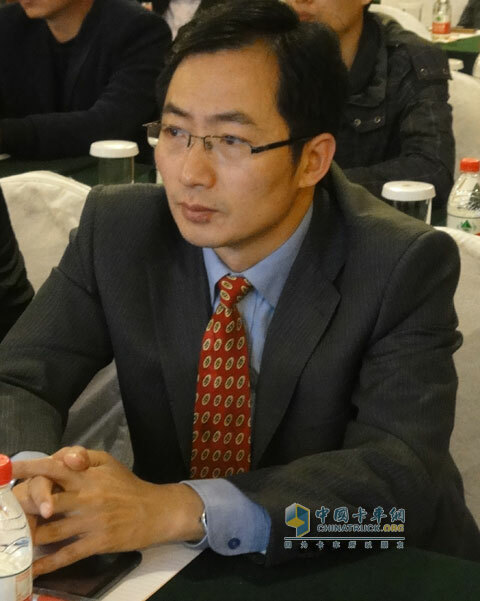 When Chen Renqiâ€™s supervisor interviewed the China Truck Network reporter, he said: â€œThere is no fair standard for evaluating the quality of cylinders in the industry. The mutual comparison is limited to the size of the bores, and the market environment is relatively confusing. Customers lack professional guidance Some manufacturers use this situation to cause some trouble for customers.With this reference standard, users can choose the right fuel tank according to their own needs, choose a reasonable system configuration. This is what we introduced the concept of "more than thrust." The original intention." It is understood that the current market share of Hyva hydraulic cylinder products as high as 45-46%. 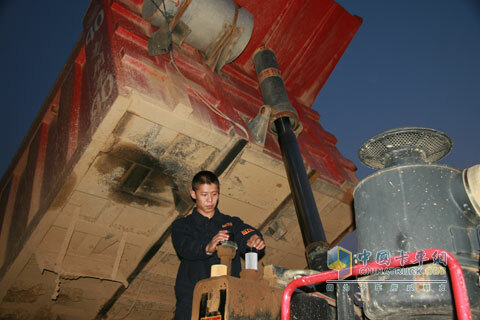 In Acheng, Heilongjiang, 4000 dump trucks are 100%, and Haiwow's products are used without exception. A reference to the Haiwo cylinders, many people's first impression is that Hayward's products are of good quality, durable, and high attendance. However, when asked where the Haiwo cylinder is, many users have little knowledge. In order to provide customers with an objective and fair value reference, select high-quality fuel tank products, Hayworth put forward the concept of the thrust ratio, people can easily compare the advantages and disadvantages of the performance of the cylinder through the formula one calculation, at a glance! From the indicators of measurement of the ratio of promotion power, we can see that it is closely related to the self-respect of the fuel tank, and nowadays, from the global limit load, the high oil price, the fine management of enterprises, and the upgrading of the technology platform. In terms of factors, lighter weight has also become an irreversible trend for the development of dump trucks. Haiwo has always devoted itself to studying the status quo of the Chinese market and is committed to launching the most suitable products for the Chinese market, allowing users to have the most affordable and most worry-free products. Finally, in the eyes of many people, the K series cylinder came into being. According to reports, the new K-series cylinders of Haiwo have been equipped with new materials, which have reduced the weight of the cylinders and strengthened the strength of the cylinders. The lifting force of the cylinder has been further increased by about 25%. The weight is lighter, the gravity is higher, and it is naturally higher than the thrust. Visible, Hayward products are not worthy of name! Hyva service personnel are inspecting the vehicle for fuel tank filtration, etc. At the conference site of the Hayward K series cylinders, users listened to Hayward's interpretation of thrust, and nodded their approval. A user told a reporter from China Truck Network: â€œI feel that the introduction of this concept is very much in line with the status quo in the Chinese market and provides us with a good standard for selecting products. But very objective." As an undisputed leader in the hydraulic cylinder industry, Hyva launched a new industry standard that exceeds thrust. It undoubtedly restarted the new era of the hydraulic cylinder market, providing professional guidance for users while also improving the relative confusion. The hydraulic cylinder market environment, leading the industry healthy, orderly development has played a positive role in improving!